Once again, The Bleacher Briefings is back with another stellar podcast packed full of this week's most talked about sports topics! - Verlander MVP Worthy? : Detroit starting pitcher Justin Verlander added the AL MVP Award to his trophy case last week, but does a pitcher deserve an award that's primarily given to every day position players? 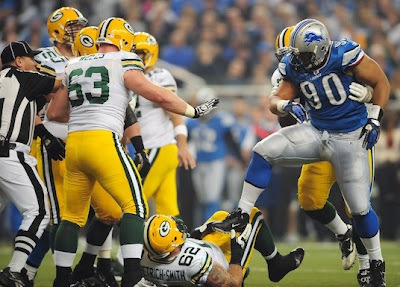 - A Suh Load of Controversy: Ndamukong Suh's actions in the Thanksgiving game against the Green Bay Packers were completely unacceptable. Should Roger Goodell suspend him for the remainder of the season? - NBA Lockout Ends: Now that the NBA season is finally on the horizon, which teams have the best chance to dethroned the Dallas Mavericks? - Texans in Trouble? : With Houston now down to their third-string quarterback, can they still make the playoffs? - No Postseason For Us? 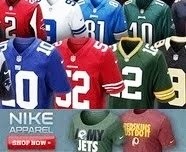 : Which NFL teams saw their playoff hopes go up in smoke this past weekend? We'll tell you. *We're sorry, but this episode is no longer available. For previous B/B podcasts, check us out on iTunes [here]. Nice job guys. May have been your best one yet. Nice Suh rant. Hahaha Goodell actually handed down his suspension today. Just 2 games. Keep up the good work guys. Dude, you sound country as hell. Lol Enjoyed listening to it though. Pretty cool that you guys are doing podcasts now also. I really liked the Suh segment of it. Very cool that you guys read my email. Thanks alot. Enjoyed the show.